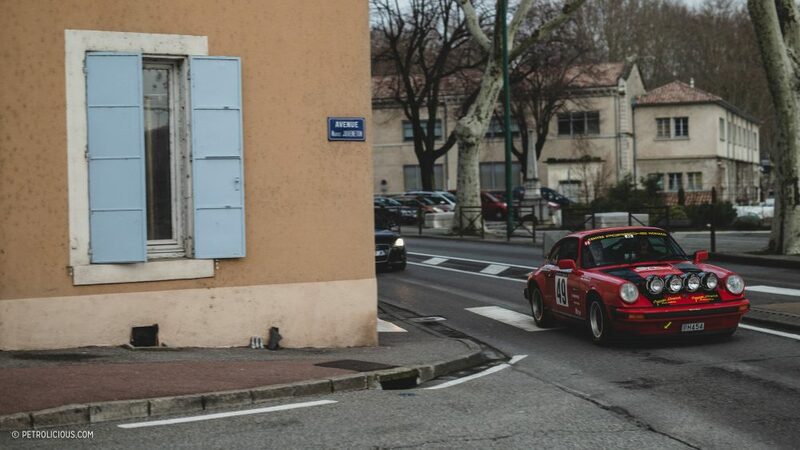 Out of all the fine machinery on parade in this year’s Rallye Monte-Carlo Historique, there was one particular marque that seemed to be represented more than most. 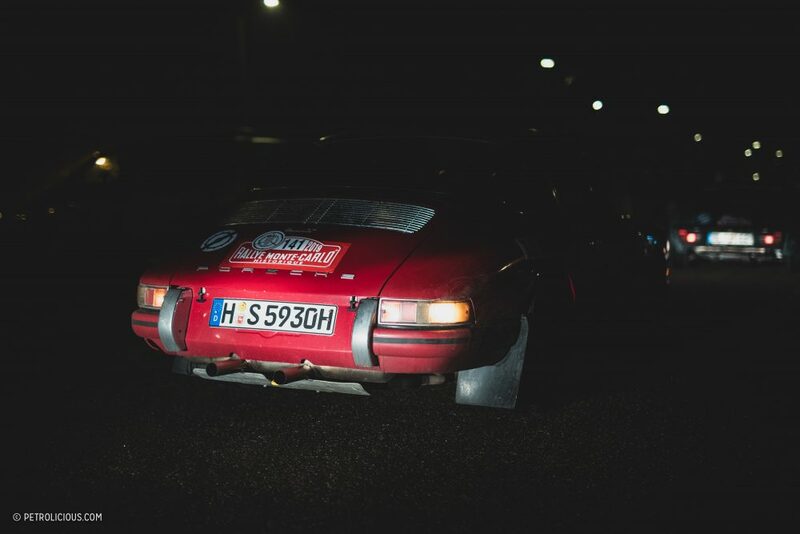 It may have been a trick of the mind, or perhaps just a result of the timing with which I intercepted the rally as it twisted and wound its way along the route, but whatever the reason and wherever I was, I was never very far from a Porsche. 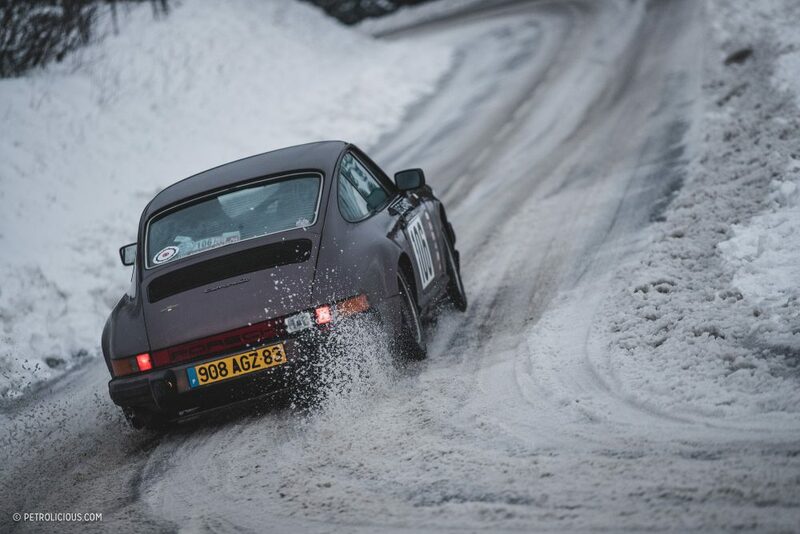 Of course, this was nothing to complain about, and a 911 sliding on snow is far from commonplace. 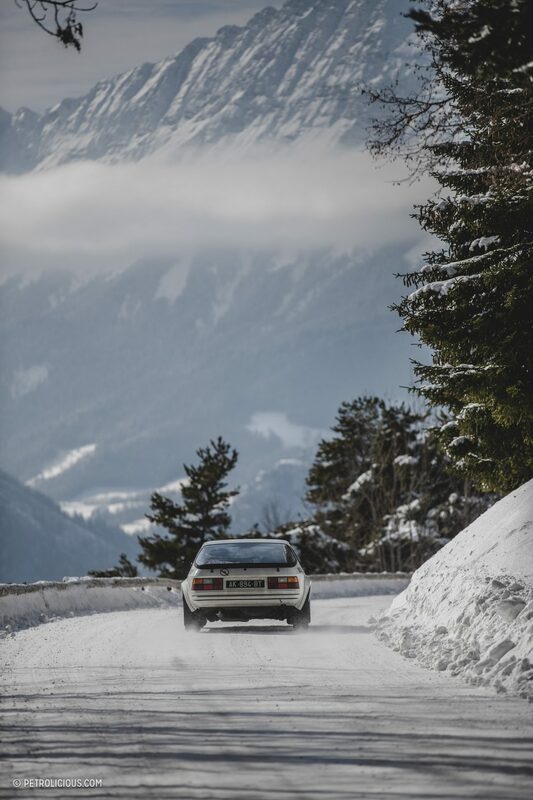 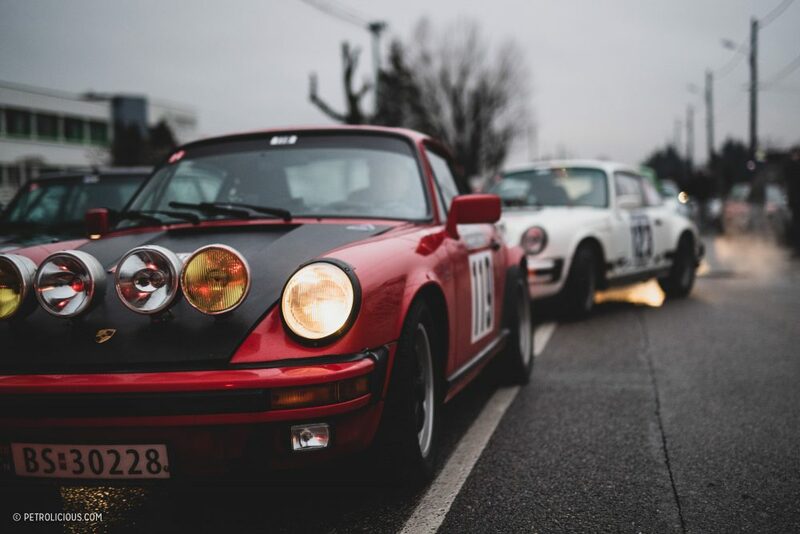 During the days I followed the group of competitors, I never grew tired of hearing the sound of a flat-six on hairpin approach, the boisterous attack of Stuttgart’s thumping pistons clattering off of the walls of mountain passes as if signaling the approach of stampede rather than a small sports car from Stuttgart. 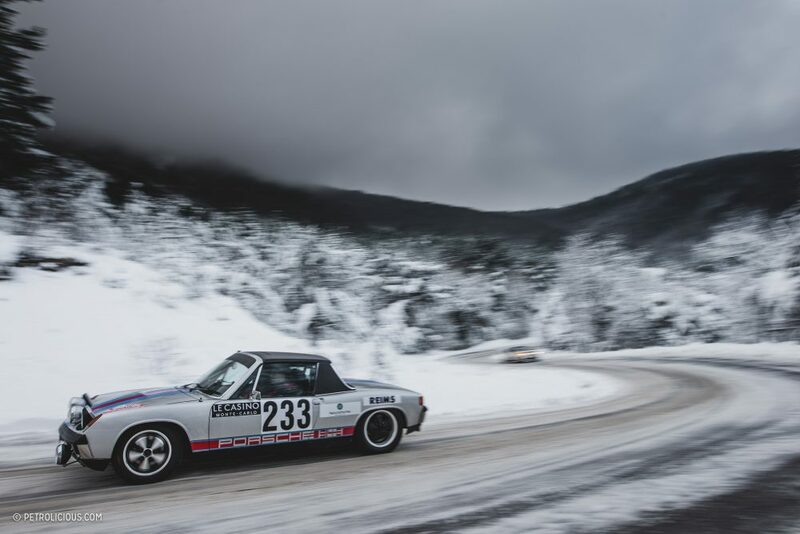 Indeed at times there was often more than one P-car sharing the same piece of snowy asphalt, the multiplied cry of the engines coming together in a wonderful cadence. 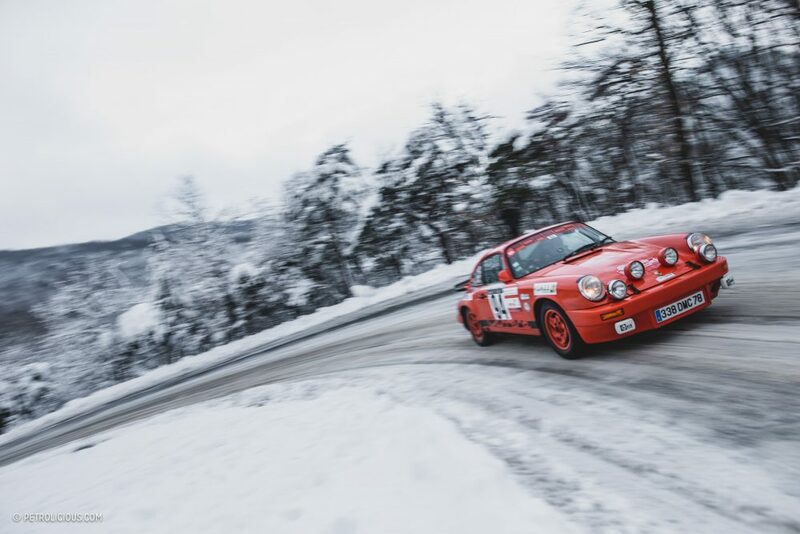 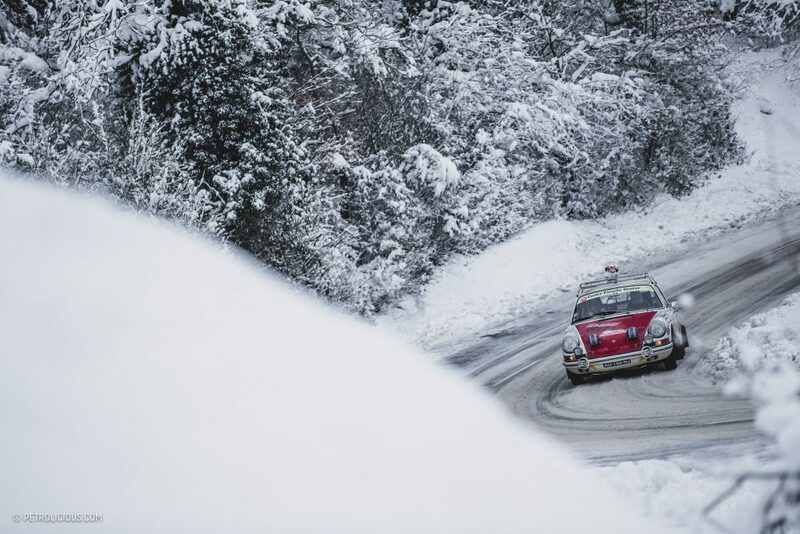 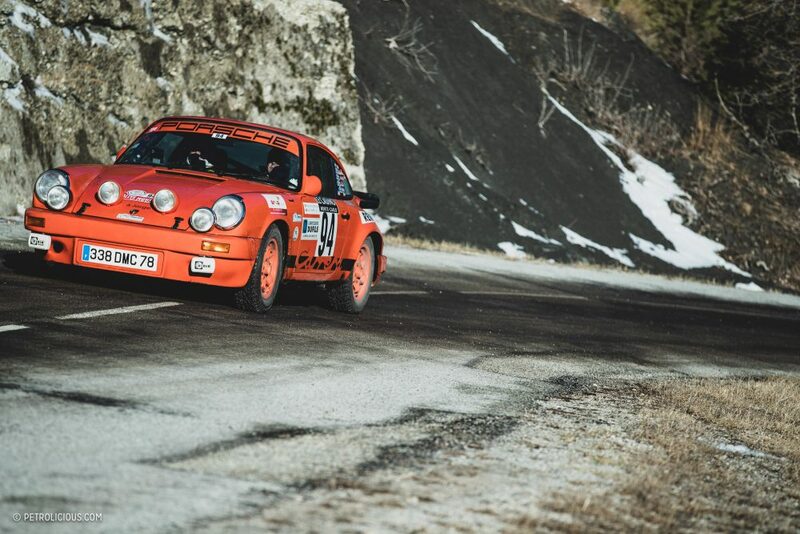 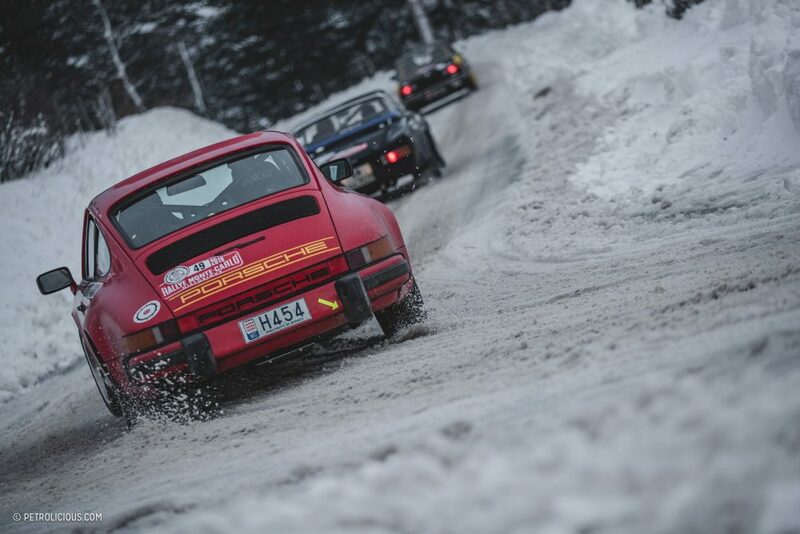 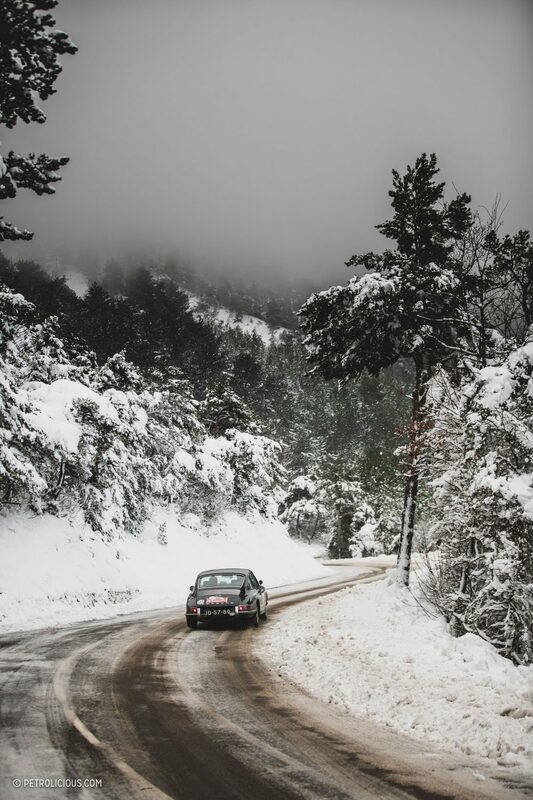 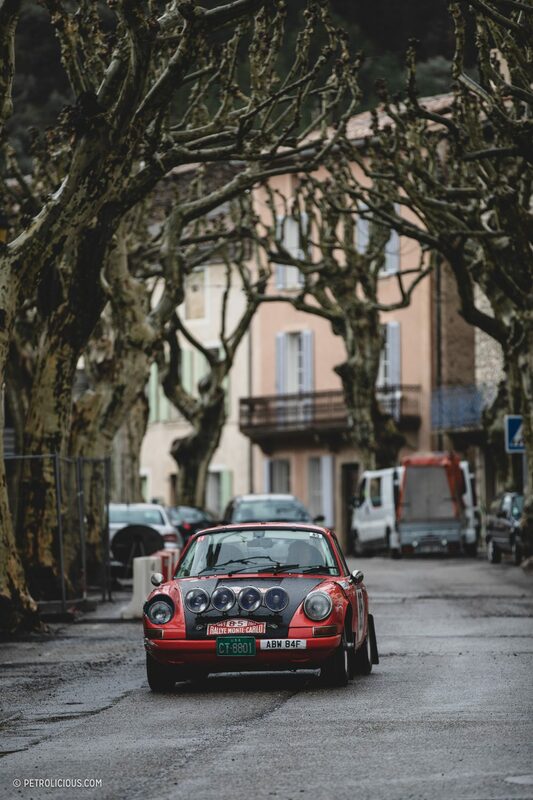 To the seasoned rally veteran this degree of Porsche participation in the Monte-Carlo will come as no surprise. 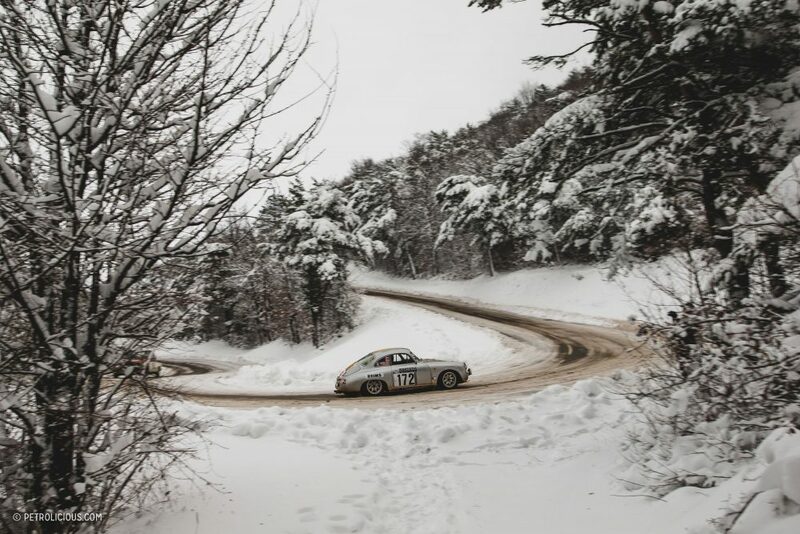 After all, Porsche has a long and victorious history with the rallye, with the 356 being campaigned as far back as the 1952 running of the event some 67 years ago. 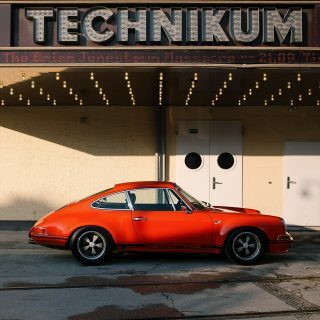 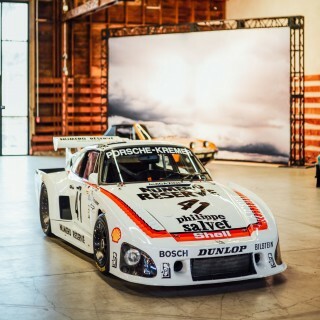 With a name like Ferdinand—coming from an old Spanish conjuncture of “faro,” meaning journey, and “nano,” meaning brave—it seems somewhat appropriate that the creations of Mr. Porsche and his kin would take part in motorsport events that can be easily described with those two words. 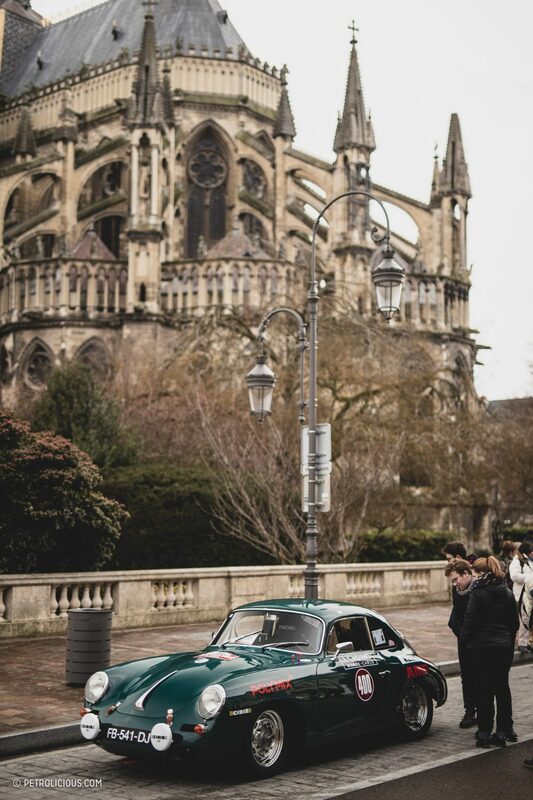 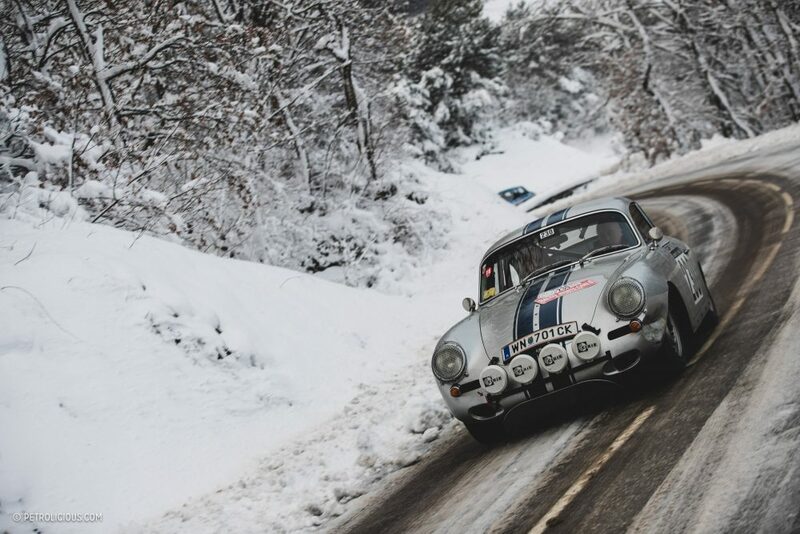 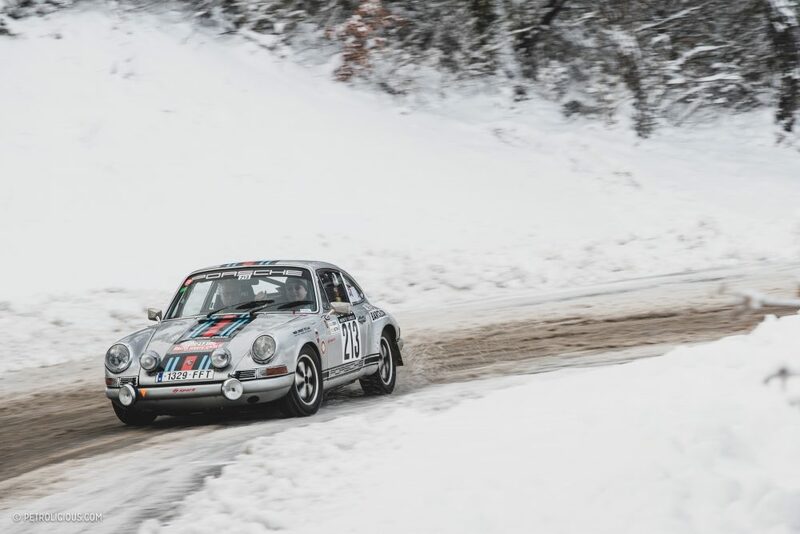 The 356s performed admirably in period, but the real magic and success for the constructor as a rally participant would come with the entrance of the 911. 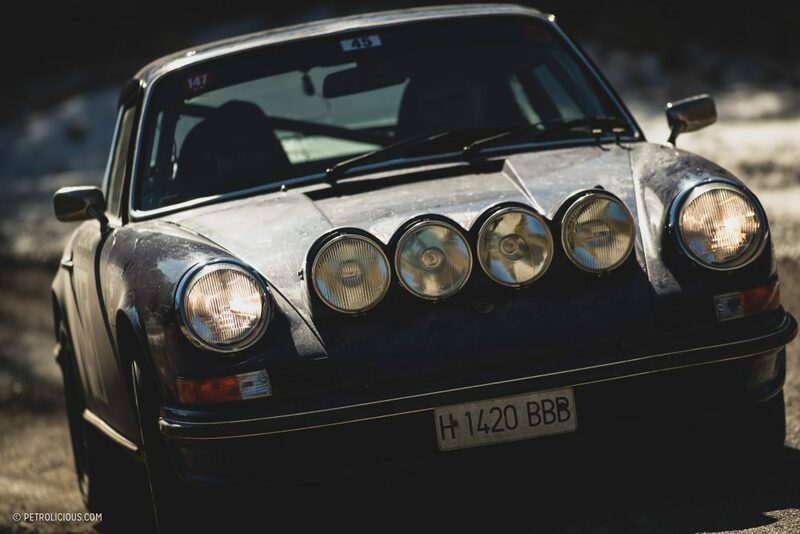 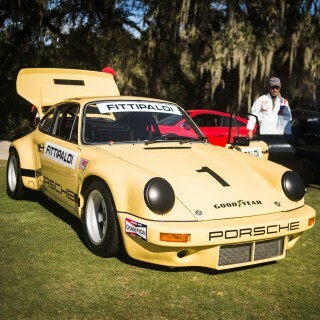 That car began the Porsche love affair not just with the Monte-Carlo, but with rallying as a whole. 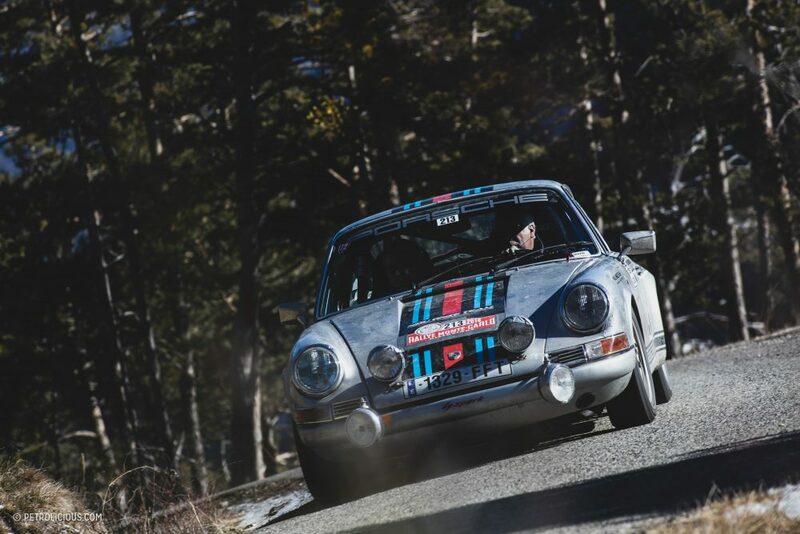 Five examples of the marquee model were entered into the 1965 Monte-Carlo, and that year Herbert Linge and Peter Falk guided their 911 to a fifth-place finish. 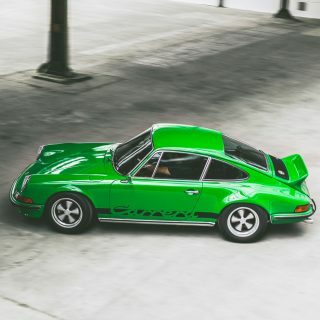 Not bad, but not a win either. 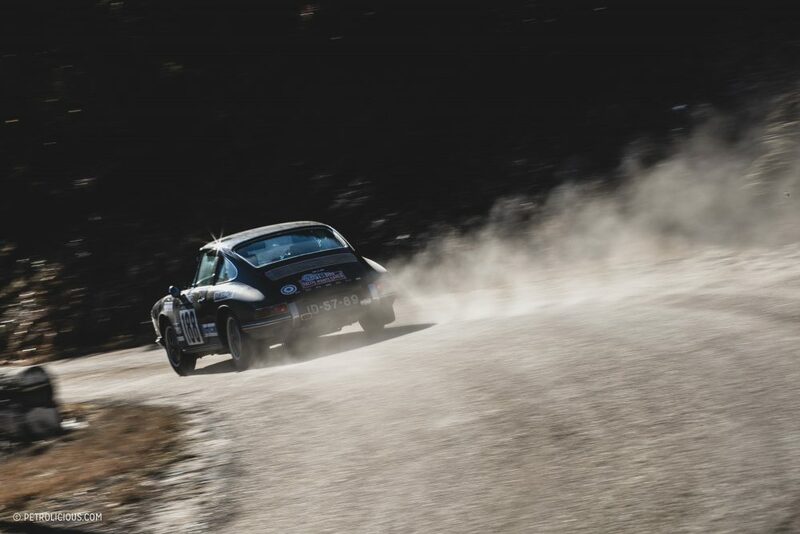 The honor of that first Porsche Monte victory would fall to “Quick” Vic Elford, who, after narrowly missing out in ’67, would take his 911T to victory the following year in 1968. 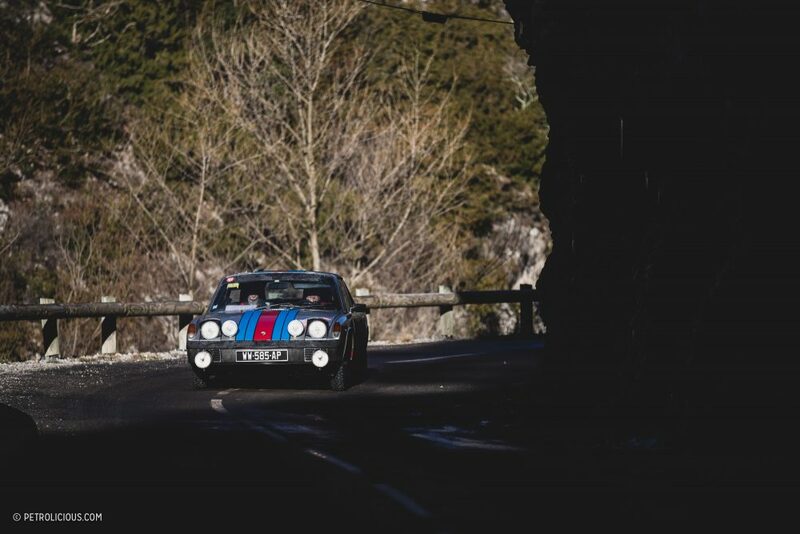 More victories would follow for the factory in 1969 and ’70 at the hands of the legendary rally shoe Björn Waldegård. 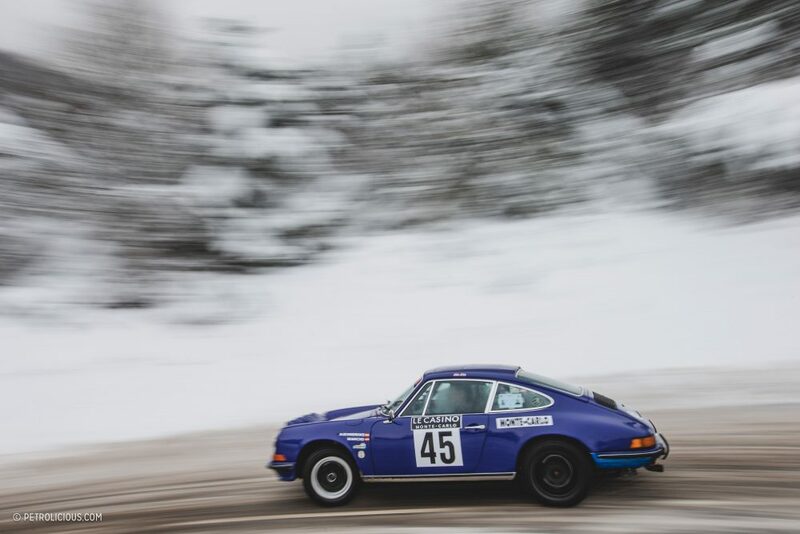 The works involvement of Porsche in rallying then took a back seat as the factory shifted its efforts heavily towards road racing, and in particular Le Mans in the 1970s. 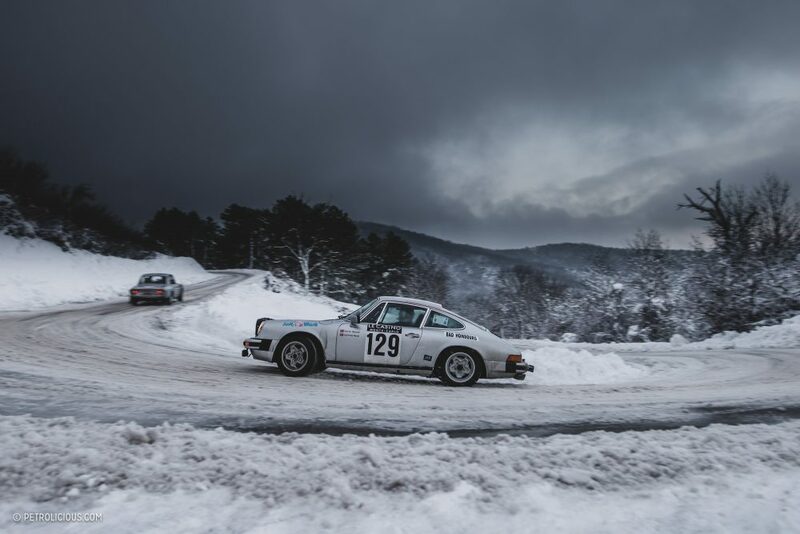 But there was still Monte-Carlo success to had for the 911’s of privateer teams, with a win in 1978 for the French pairing of Jean-Pierre Nicolas and Vincent Laverne. 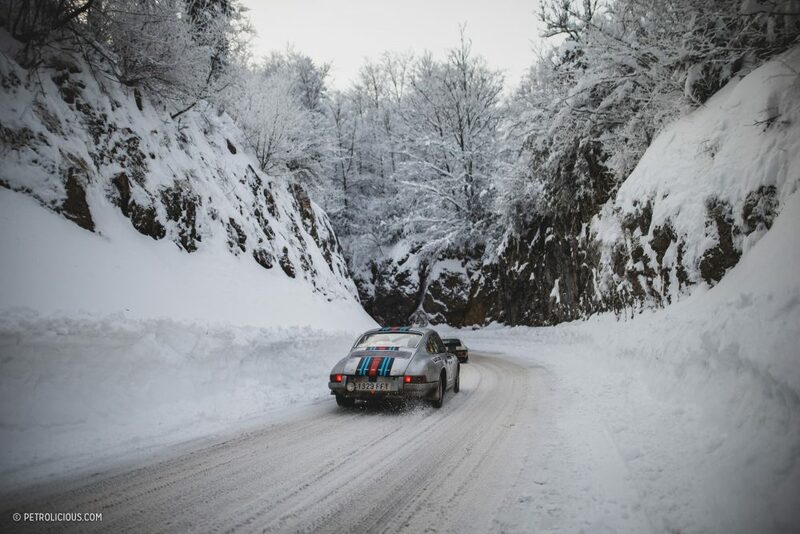 That achievement would prove to be the last win for Porsche on the Monte-Carlo, although they had won European rally championships and had success—and continued to have success—at other off-road events, like the famous Martini-liveried 911SC’s triumph in the 1978 Safari Rally. 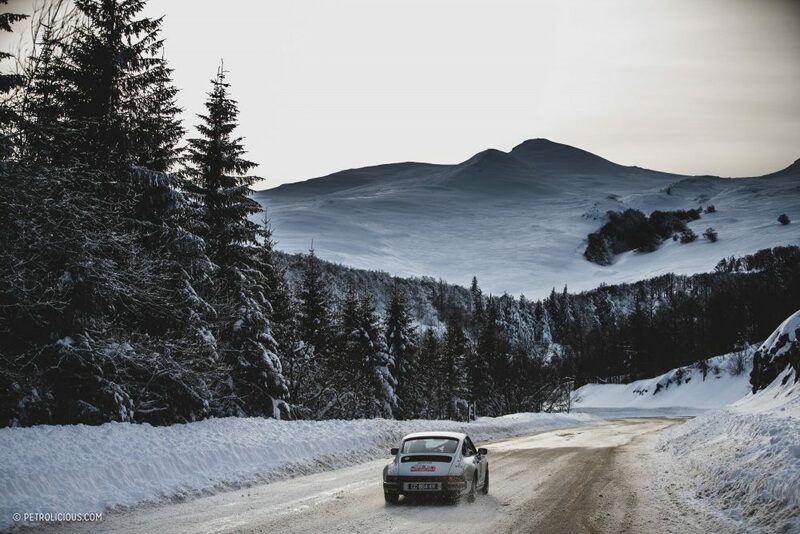 Ultimately as Group B took over the main stage of rallying in the early 1980s, Porsche never quite caught back up, with the 959 circuit-focused car never seeing much more than a few runs as the 961. 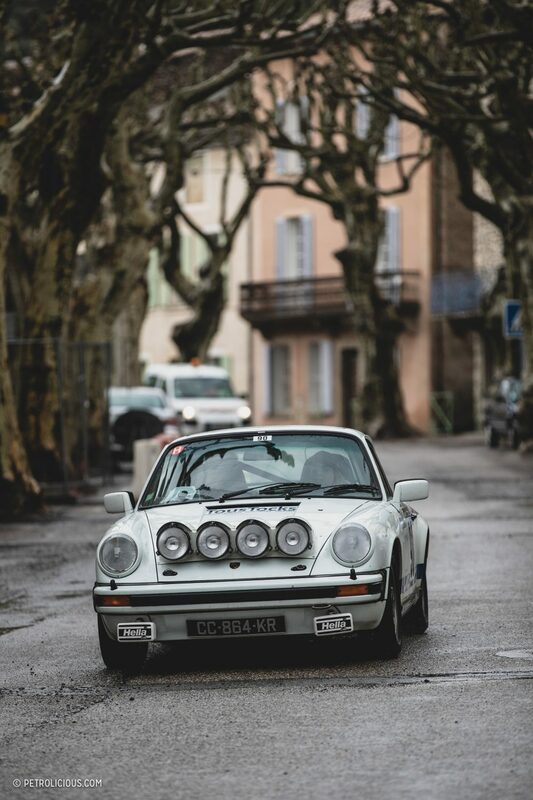 Though the Group B record books were all but free of Porsches, developments of the 959 would go on to win the Dakar a few times to prove the company’s competencies off-tarmac. 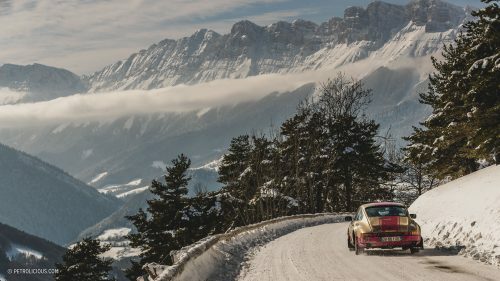 None of that history matters to me as I watch another 911 dance around an ice-encased switchback somewhere high in the French Alps. 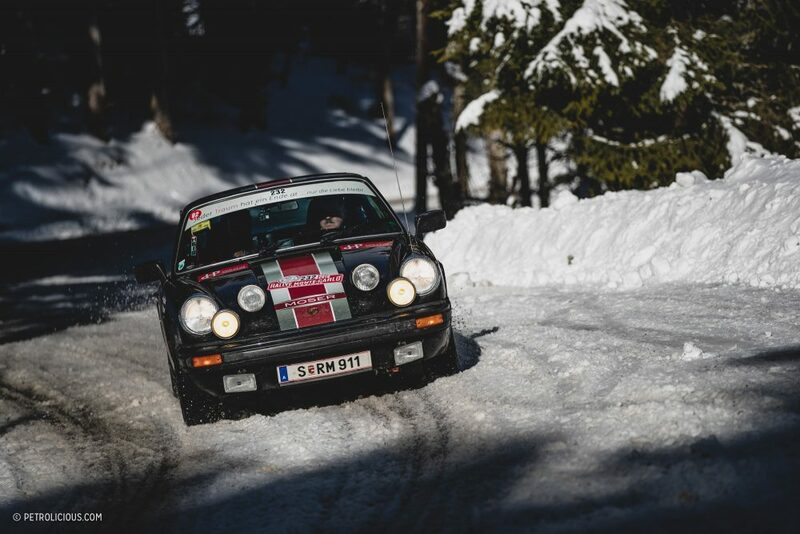 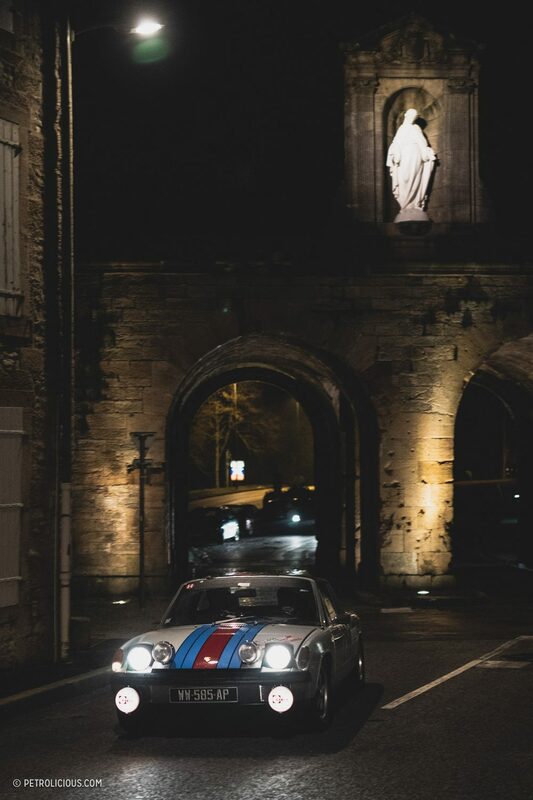 You see while the historic Alpines and Lancias that are entered into the Historique will command plenty of spectator attention on these stages (and rightly so), there is just something about the way the cars from Stuttgart go about their business that separates them from other rally cars. 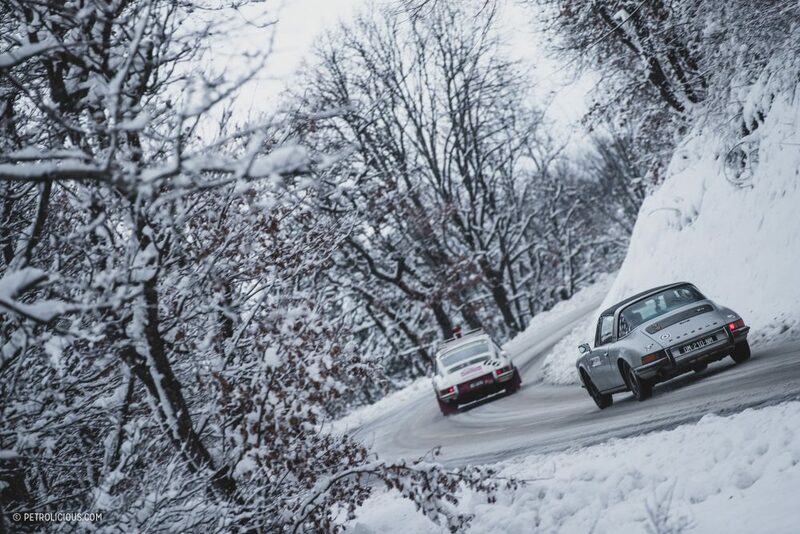 It’s not just the 911s either, the 356s sweep through the snowy environment with tremendous style as well (few cars are so cute and so mean at the same time), and the 944s and and 912s and 914s all carry a certain something about them as their headlights wink in and out of trees and snow banks. 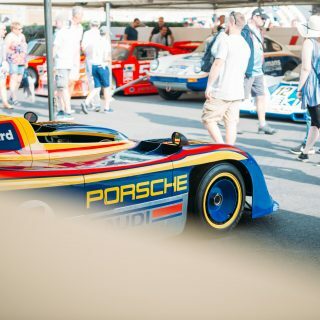 The triple digit cars just display a certain a swagger and a style that is all their own, and an almost effortless ability to handle whatever elements are thrown at them. 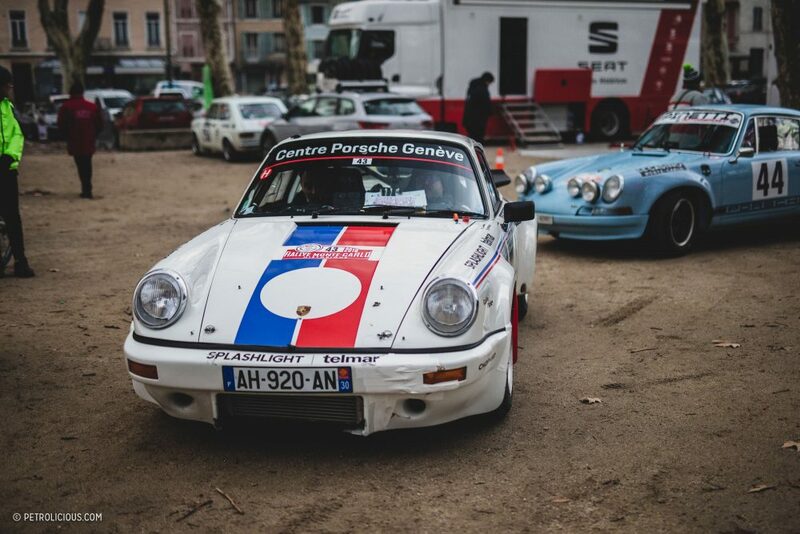 To see so many examples being used not just as track-day cars, but as rally machines, is an inspiring sight, and one that I can’t wait to relive when I attend next years ‘Monty’ Historique. 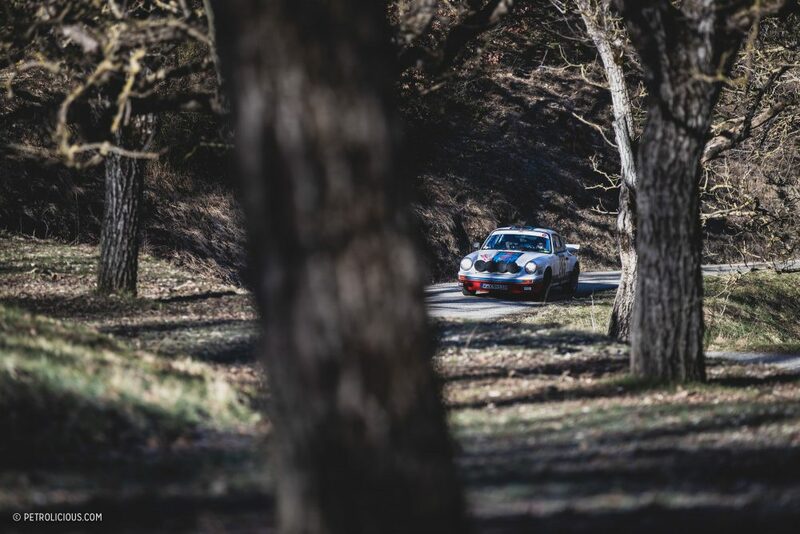 With the prospect of a GT4 Cayman rally car steadily approaching on the horizon, who knows what the future will hold for Porsche factory rallying. 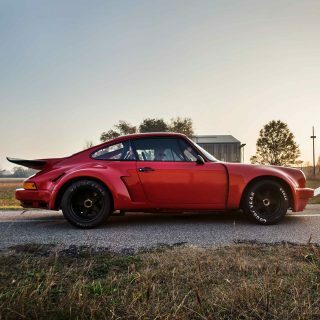 Until then, the enthusiast set swinging these old rear ends around is plenty of entertainment as is.